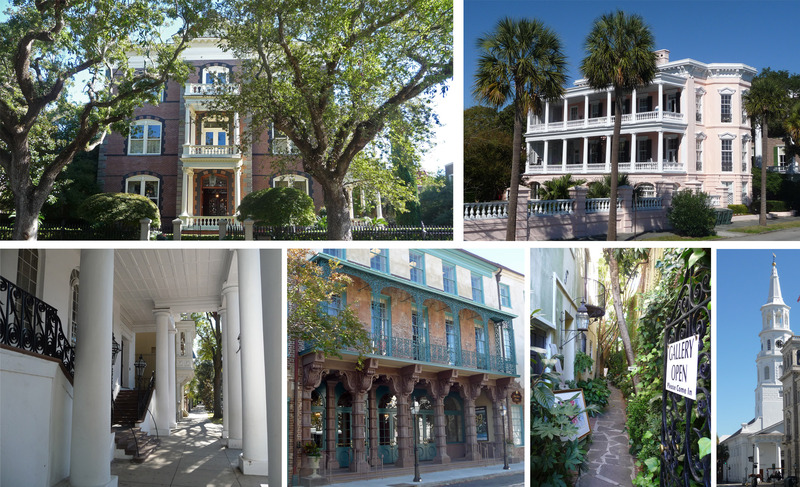 Downtown Charleston is definitely a place we could call home for a while. The city layers a contemporary cosmopolitan veneer and the vibrancy of a young college town over its old southern antebellum charm. It’s quite an interesting mix. We understand the summer months are dastardly hot, and even now we can feel the strength of the sun. But having a reason to skip town for a couple of months each year to parts unknown has its attractions too.